ISLAMABAD, Sep 29 (APP): Minister for Information, Broadcasting and National Heritage Senator Pervaiz Rashid Thursday said India was continuously violating the Line of Control (LoC) and Pakistan would not adopt silence on it. Talking to a private news channel, he said that all the diplomatic machinery had been directed to inform the international community about the persistent Indian aggression on the LoC. He said India could not refrain Pakistan from pleading the Kashmir case at all the international forums by such cowardly acts. 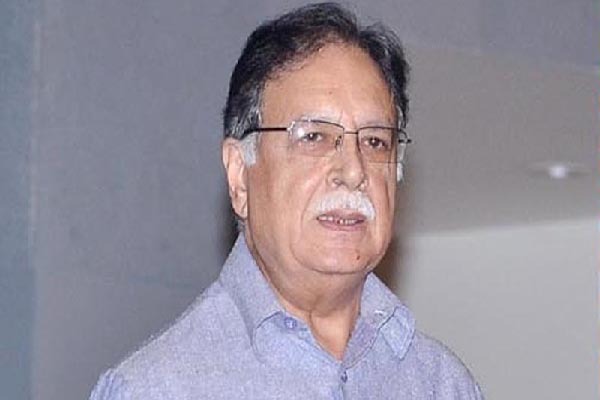 Pervaiz Rashid said with such cowardly acts, India was trying to divert the world’s attention from the atrocities that were being committed by Indian forces in occupied Kashmir. Indian violation of the LoC caused loss of two precious lives, he added. He said that Pakistan would keep fighting Kashmir’s case on every international forum. “Pakistan Army is fully prepared to strike back in any situation and we will defend our homeland at any cost,” he added. He reaffirmed that Pakistan had always been supporting Kashmiris’ just struggle and would continue to do so. He said Pakistan had raised Kulbhushan Yadav issue at the diplomatic level.